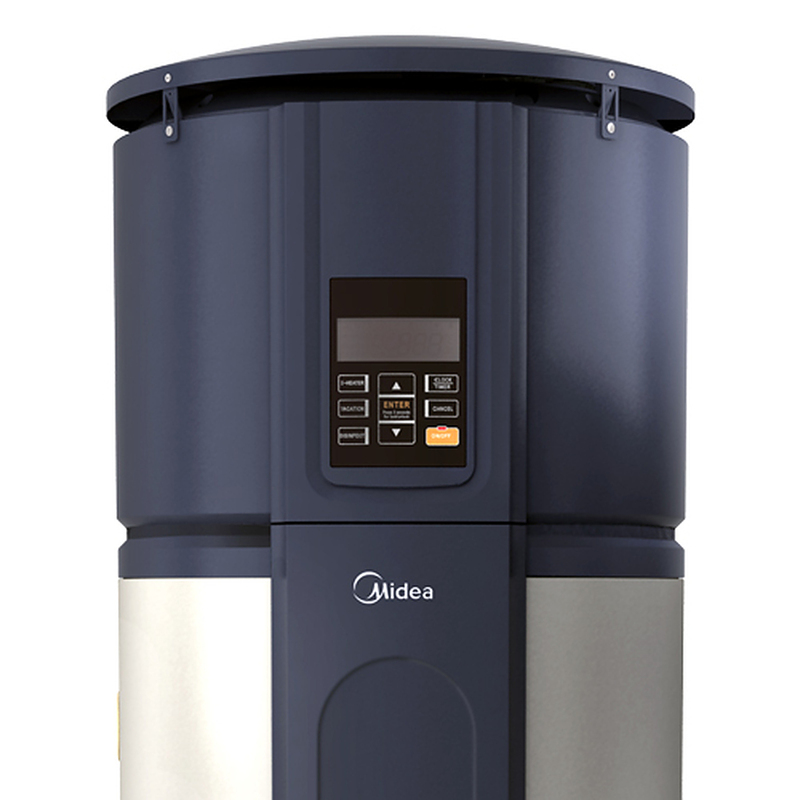 Currently not selling this Midea HP280 product due to 'p3 errors'. These are electrical sensor errors that typically occur after 2-3 years (1 year warranty on electical components). We don't believe the cause has been identified and changing the sensors does not appear to prevent the issue from happening again.